When I was seven years I competed in my first pageant. Pageantry has now been a part of my life for the past 6 years and it has opened so many doors for me. 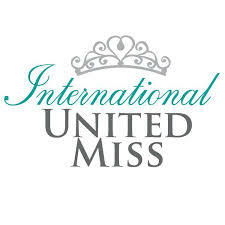 Currently I am the International United Miss Preteen 2018-2019. I am also a cheerleader, dancer, and aspiring actress. I also like to write stories and poems and have won two young authors awards. I play lacrosse and am a part of my school’s writers guild, Student Government Association, morning announcements and No Place For Hate Comitee. In the rare occasion I have free time, I like to learn different coding languages, read books and watch my brothers football games. 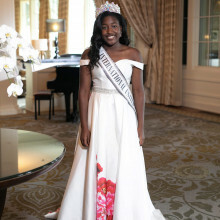 In June of 2018 I launched my inaugural pageant Miss Junior Regal USA to help girls ages 5-15 get the same opportunities and skills I did from pageants. During that process I was also planning a joint in school supply drive where I collected over 200 school to help kids in need of supplies to get their education. I collect stuffed animals and snow globes of all sizes.